Last month we brought back #TheStyleProject (formerly the #NYNYStyleProject) and I don't know about you but I have absolutely loved having a little bit of motivation every morning when it comes to picking out my clothes. I've also loved scrolling through all of your pictures at the end of each day.... you're a good looking and super stylish bunch, you know! It's so easy to get stuck in a rut with clothes, and throughout the summer I found myself wearing a uniform of cut off jean shorts and t-shirts pretty much constantly. It's nice to be excited by fashion again! The past few weeks have seen me rummaging through the deepest darkest corners of my wardrobe for forgotten gems, and trying on (and sometimes buying, eeek) new clothes too. That's the main aim of The Style Project; to get you thinking about what you are wearing, to glam up your day to day style, to introduce you to trends, shops and products you might not have heard of before and by sharing your own pictures you are inspiring and motivating others. We've had so many people take part this month...... Here are 9 of my favourites! So with all that lovely inspiration fresh in your minds, now would be a great time for me to announce your prompts for October, right? Here they are! Want to play? Here's what to do! 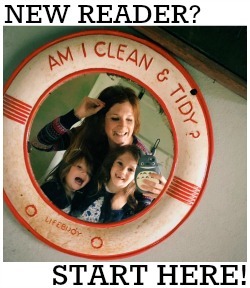 ♥ Find the day's prompt on the month's list. We will publish these in advance, usually around the 25th day of the month. ♥ Interpret the prompt as you will - and incorporate your interpretation into your daily style. It can be an item of clothing you own, a piece you've seen and are lusting after, a beauty product, anything! ♥ Share it on Instagram or Twitter. 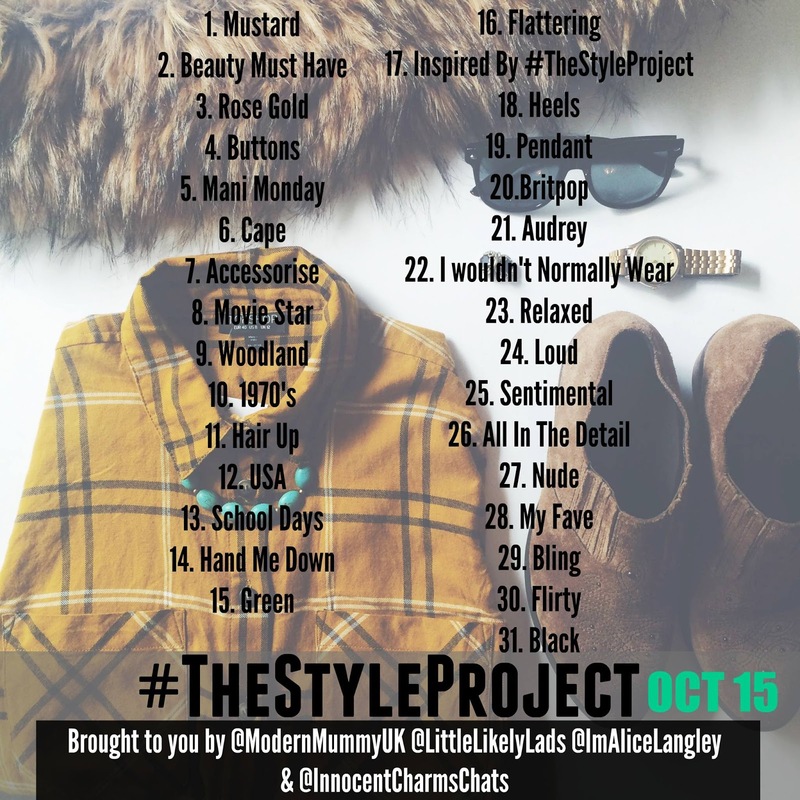 Don't forget to use the hashtag #TheStyleProject so that other people can find your pictures. ♥ You don't have to join in every single day. Sometimes it's just not possible - and that's okay! Dip in and out whenever you like, and if you're not able to take your own photos, look at other people's for inspiration. 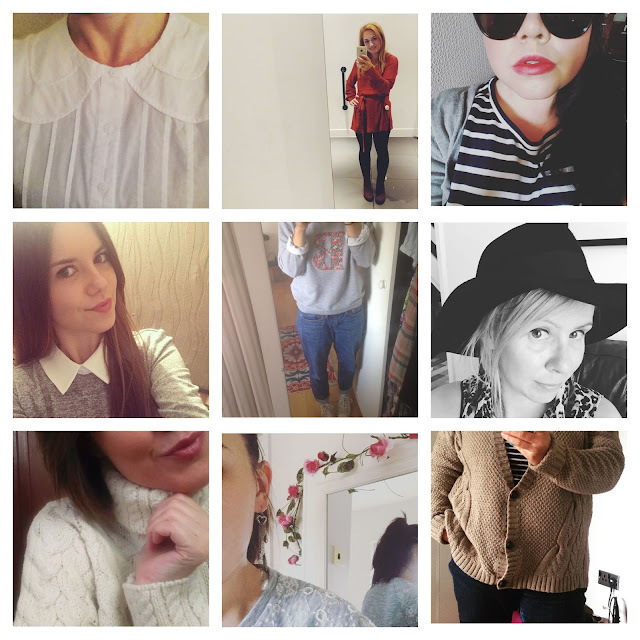 With our new, improved project, we also wanted to give our fellow bloggers the chance to share their style related posts - so if you blog about fashion, please do link them up below. Linkies are a great way of showcasing your own blog, plus you get to discover new blogs and meet new people in the process too!